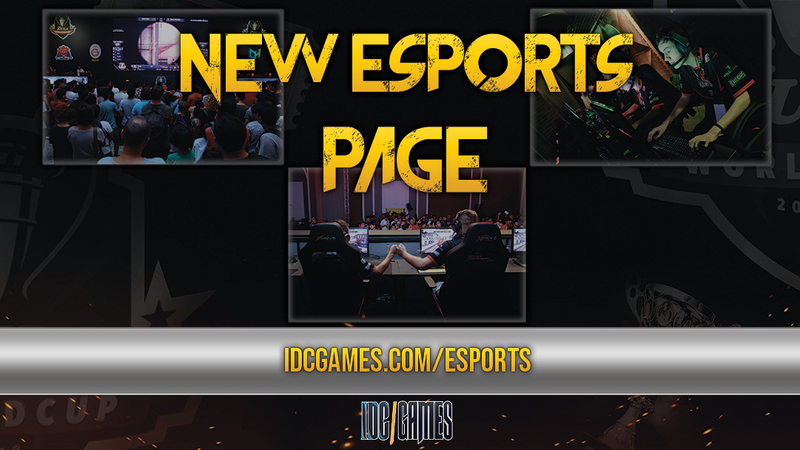 If you want to stay tunned to all the progress of the Zula Europe Pro League, check out the new IDC/Games Esports Page. At this page you will be able to check the calendar, the results. the information about the league and much more! 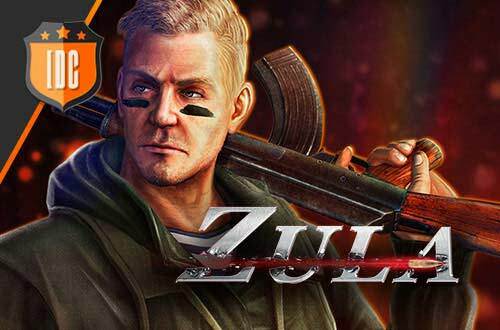 In addition, you can enjoy the live broadcast of all the Zula Europe Pro League matches! Don't miss the best players facing each other.